I seem to be the go-to guy when it comes to iPad know-how around these parts. I was one of the nutters who waited in line on the first day to pick one up, and I've been tinkering with it ever since. In addition, there are some cute features for heavy-duty readers. For example, you can read two pages at a time in horizontal mode, and you can tell the app to cut off margins consistently within a document (which increases the visible area on the screen) -- check out this image to see how these two abilities can be used together. It also includes all features you'd expect from a PDF viewer: the ability to bookmark, search, jump to a specific page, and the like. Plus, at 99 cents, it's not exactly a budget-buster. The closest thing to a flaw I've found is that it's not the most attractive of interfaces (it seems designed for "power users" like me), so for people who need something aesthetically pleasing to get in the mood to read, this might not be for you. If you'd rather use free or built-in tools, Apple's iBooks reader added the ability to read PDFs with the recent version. 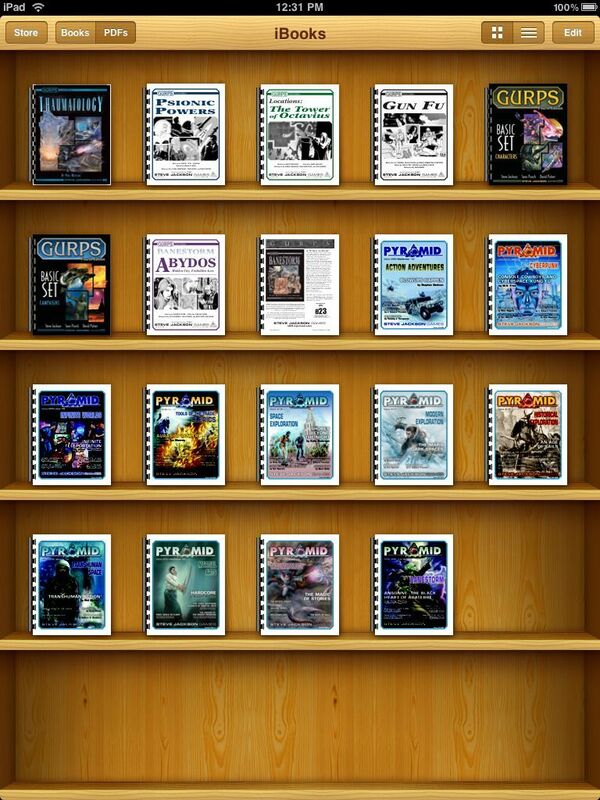 I don't find it as feature-rich as GoodReader, but its library mode is a bit prettier. 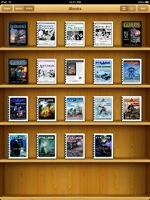 For those who purchase a lot of eBooks from Apple's bookstore, it's also convenient to have more books in a single place. When browsing a document, it also includes little thumbnails at the bottom of the page, which is pleasing to the eye, although not too helpful in navigation. Probably the nicest feature (for me) is that it uses iTunes for its organization; this is handy if you have a lot of PDFs and have mastered the iTunes-fu required to keep your files organized. 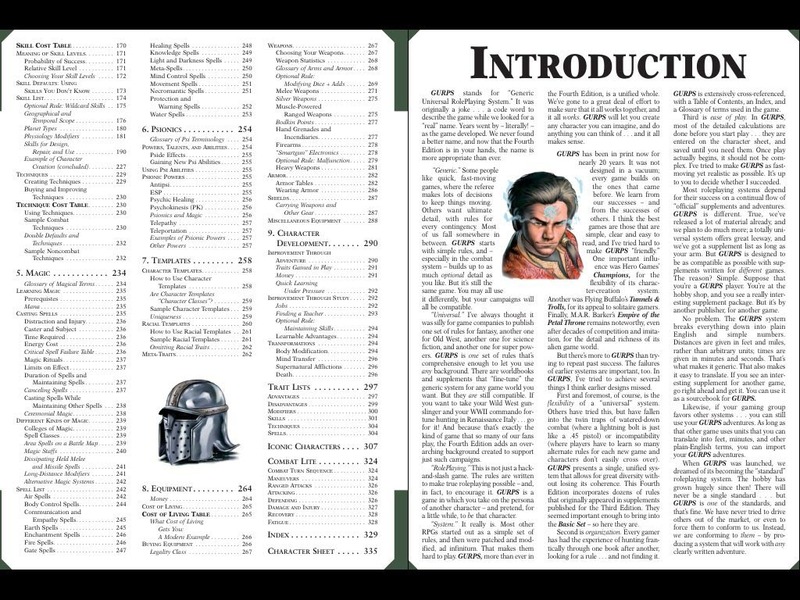 Regardless, as I understand it, all PDF viewers on the iPad use Apple's internal rendering engine to actually display the pages. This means that if a PDF doesn't display correctly using Apple's iBooks app (or the built-in web browser), it almost certainly won't display correctly on any other PDF app that's out there.